Is the Ford wire wheel cap available with Ford crest BUT without the spinner? 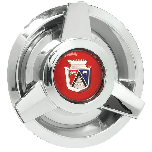 The Ford Crest is currently only offered with the three bar spinner cap. Yes, we are able to mount and balance your choice of tires and wheels before shipping. Contact us to order at 1-800-251-6336. Will these wheels fit a 1959 Ford Fairlane? If so, what size is recommended? 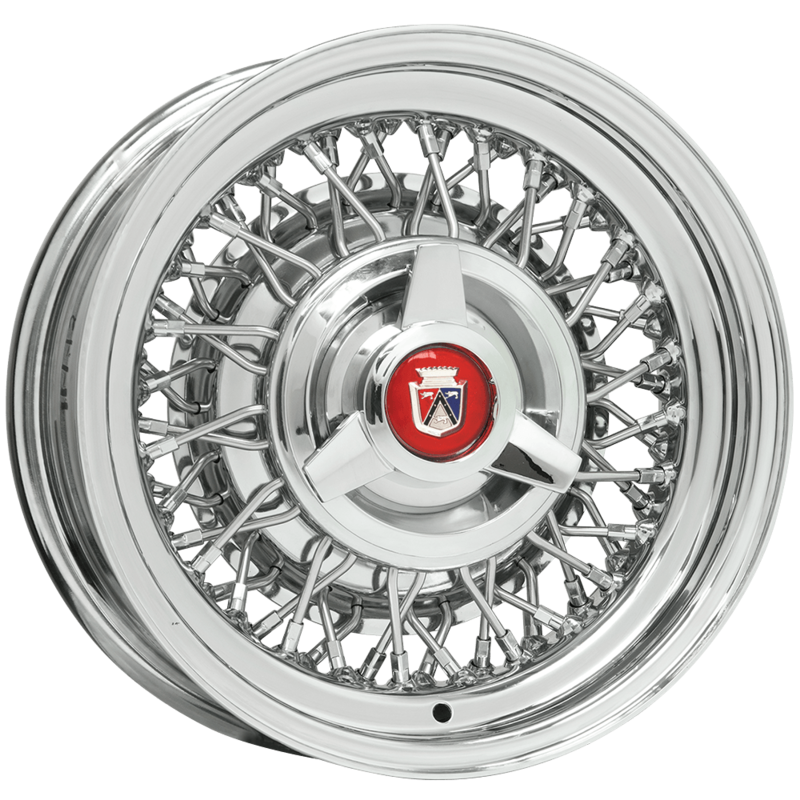 The original wheel size was 14x5, with 800-14 tires, so you could use the 14x6 with OE sized tires.